Brides who want the breathtaking views of nature will love the wedding site choices at Airlie Gardens in Wilmington, North Carolina. 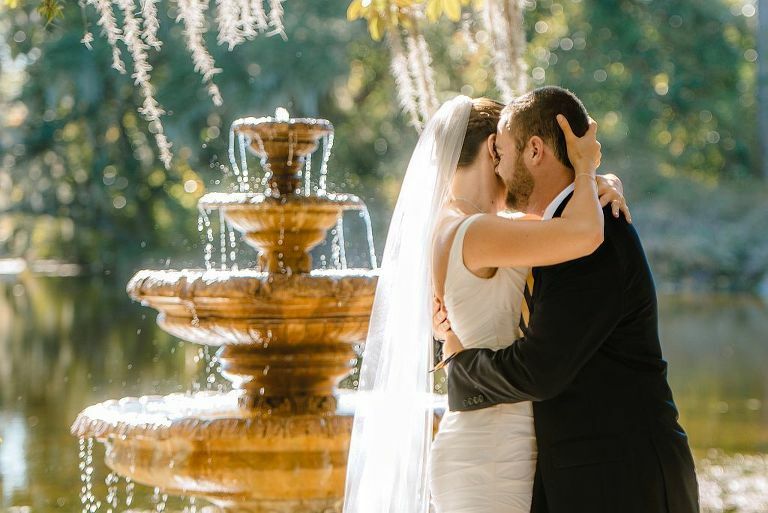 Whether you are hosting an intimate Airlie Gardens wedding or a large celebration, the venue offers a touch of romance, elegance, and natural beauty that will turn dreams of your wedding day into reality. 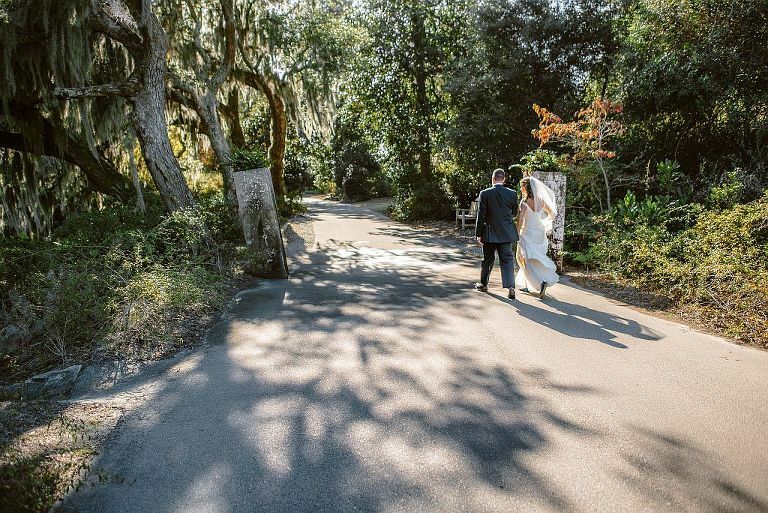 The Airlie Gardens wedding venue offers couples a choice of four beautiful ceremony sites, and each has its own distinctive setting that the spectacular gifts of nature enhances. Airlie Oak Lawn is perfect for a tented reception, and surrounding light is functional and romantic. Mini Evans Bottle Chapel offers an ideal venue for a ceremony and has a beautiful area nearby that can accommodate up to 150 for a reception. Bradley Creek Lawn offers a shimmering water view that adds beauty to any wedding. The stunning Pergola Garden is a memorable wedding venue that allows the bride to exchange vows in the fairytale atmosphere of a pergola surrounded by natural horticulture. Regardless of the garden setting a couple chooses, my wedding photographs of an Airlie Garden wedding showcase brides and their guests surrounded by the best of nature. Imagine an autumn wedding with photographs featuring trees bursting with colorful foliage. Early spring flowers or the bounty of summer’s buds will add color to wedding images that I take during warm seasons. The ever-changing flowers make every wedding at Airlie Gardens unique. 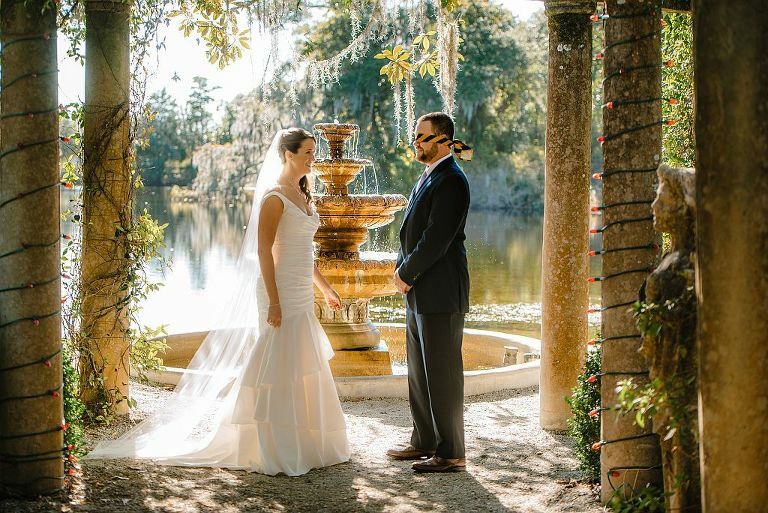 Weddings booked at Airlie Gardens include a two-hour photo session with your photographer. The 67 acres of lush gardens are gorgeous, but they can be overwhelming during a photo shoot if your photographer is not knowledgeable about the grounds. 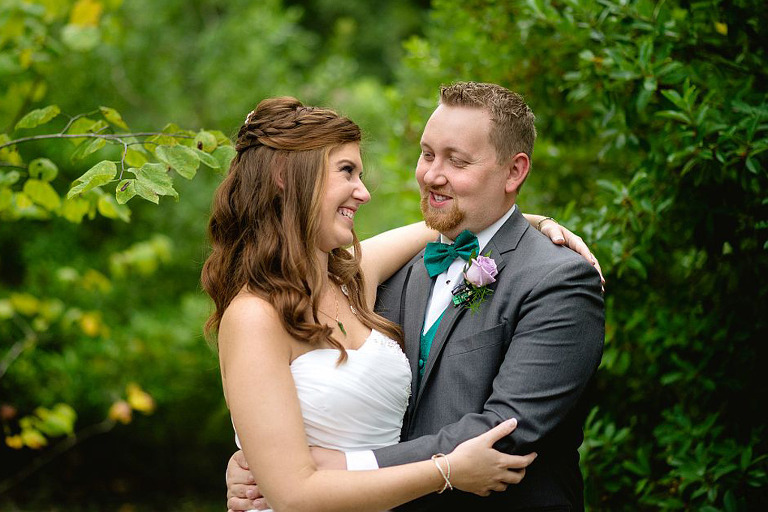 As an experienced photographer, who has taken many photo shoots at Airlie Gardens, I know how various areas change with the seasons and which settings will complement your wedding vision. 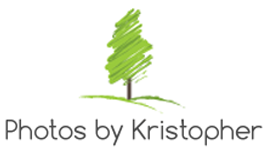 Photography by Kristopher goes beyond merely taking photos of your wedding. My images record the moments you want embedded in your mind. Additionally, my photography may also bring to life wedding details that you may not notice during your celebration. 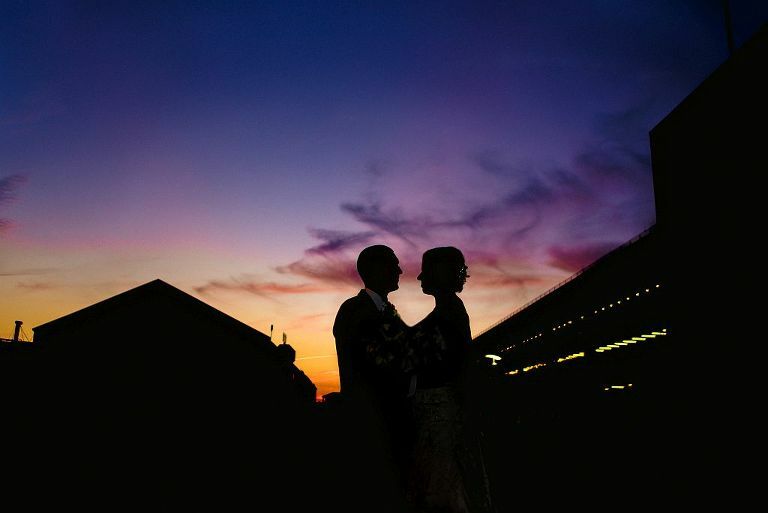 During your photo shoot, ceremony, and reception my artistry will include photojournalism, so your Airlie Garden wedding photographs will naturally capture your emotions and excitement. 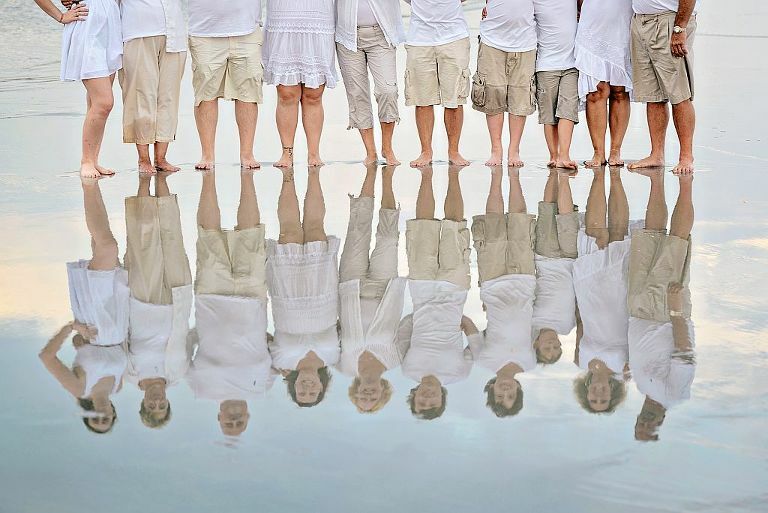 Book a photography consultation today, so we can work together to create wedding images you will enjoy for a lifetime.